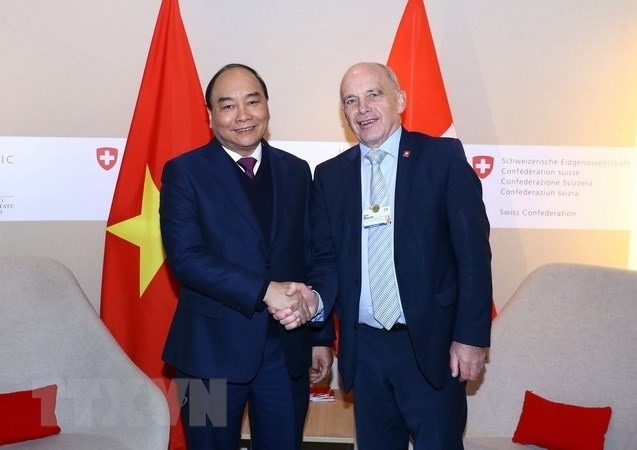 In a meeting with Swiss President Ueli Maurer on January 25, PM Phúc said Việt Nam attached importance to consolidating and strengthening its ties with Switzerland. He took the occasion to thank Switzerland for supporting Việt Nam’s candidacy for a non-permanent member post in the UN Security Council for the 2020-21 tenure, and for committing an ODA of US$90 million for the country in the 2017-20 period. 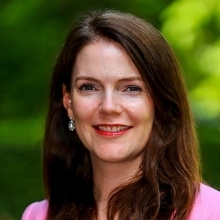 Both sides agreed to select suitable projects to effectively use the financial resource, and to co-ordinate closely at multilateral forums – especially the United Nations – to ensure law, peace, stability and sustainable development in the region and the world. PM Phúc voiced his hope to welcome more Swiss investors, especially those operating in finance-banking, insurance, manufacturing, pharmaceuticals and tourism. He also said he hoped Switzerland and the European Free Trade Association would have a flexible and appropriate approach to approve the EU-Việt Nam Free Trade Agreement (EVFTA), thus meeting the expectations of the two sides’ business communities. PM Phúc also had working sessions with former WEF Managing Director Philipp Rösler and leading investors from Switzerland. Prime Minister Nguyễn Xuân Phúc left Davos, Switzerland in the afternoon January 25, wrapping up his four-day visit to attend the annual conference of the World Economic Forum (WEF) 2019.